An independent Scotland would join the queue for European Union membership behind formerly warn-torn Balkan countries, a leading Spanish MEP has told an SNP minister. 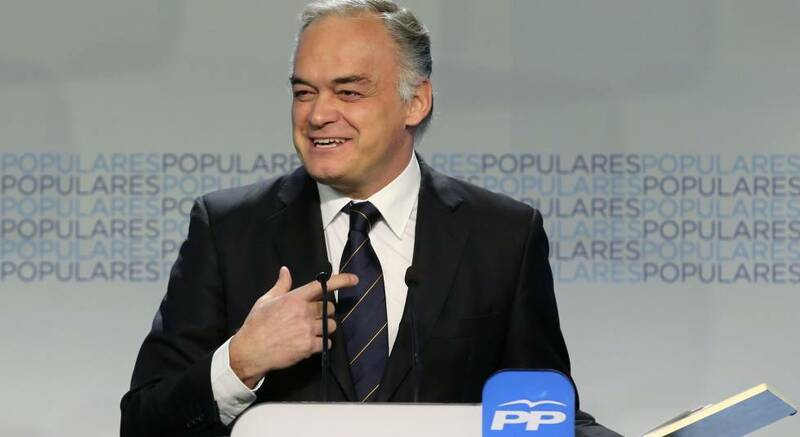 Esteban González Pons, who leads the Spanish delegation of MEPs in the European Parliament’s largest political grouping, attacked the Scottish Government’s position on Brexit when Fiona Hyslop addressed a committee meeting in Brussels. He said Brussels could only have dialogue with the UK government and the European Parliament cannot interfere in UK internal affairs. Mr González Pons added: “The EU has to find solutions for all their member states, not finding partial solutions. If the UK leaves the single market, then Scotland will also be outside of the single market. “If once UK leaves [the EU] and then Scotland decides to leave the UK, then you can join the queue after Montenegro, Serbia, Bosnia, Turkey, to join the EU. Although Mr Gonzalez Pons does not speak on behalf of the Spanish government, he has previously said his view represented the stance of Spain’s ruling People’s Party (PP), which is headed by Mariano Rajoy, the Spanish Prime Minister. Turkey first made its application for formal membership into the European Community, as it was then known, in 1987. Since then 16 countries, including Hungary, Bulgaria and more recently Croatia, have joined the EU. 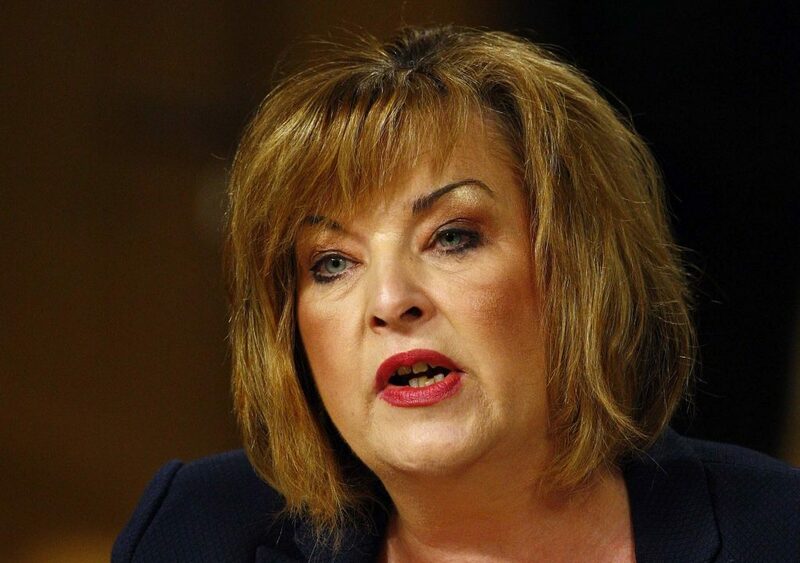 External Affairs Secretary Ms Hyslop urged the European Parliament not to “turn its back on Scotland” and stressed a special deal for Scotland must be a key part of Brexit negotiations during the meeting. She told members: “In the turbulent and unpredictable months ahead, I ask you, respectfully, members of the European Parliament, as the elected body representing all EU citizens, please do not turn your back on Scotland. She said with indications from the UK Government of differentiated deals with some industry sectors in the UK and “flexibility” for movement of people and border controls in Northern Ireland, there is “no good reason” for Scotland not to get a similar agreement. Scotland voted to remain in the EU by a margin of 62/38 but the overall UK vote was 52% in favour of leaving the bloc. Ian Duncan, the Conservative MEP, said: “I don’t see how you square this circle. The Scottish Government’s plan requires unanimity in the European Union and right now Spain says no. The Scottish Government has published a paper listing three Brexit options for the UK: the whole country stays in the single market, Scotland remains a member under a special deal, or a second independence referendum is called. 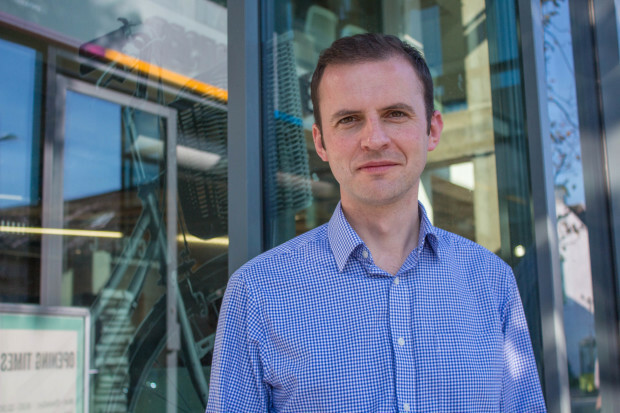 Meanwhile, Stephen Gethins, the SNP’s Europe spokesman, said the party’s MPs will vote against triggering Article 50 and accused the UK government of continuing to “duck the big questions” on the dangers of a hard Brexit. 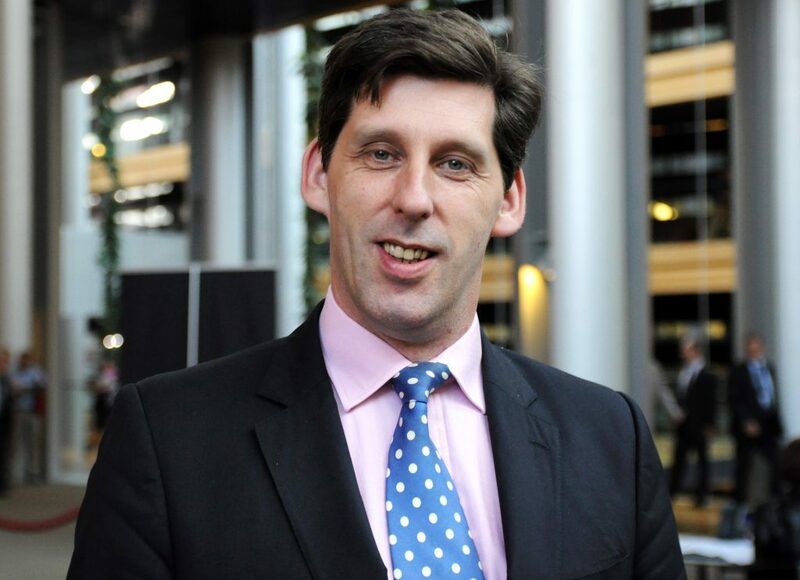 The North East Fife MP also criticised the Prime Minister for failing to publish a promised White Paper on leaving the EU and basing policy on “soundbites rather than sound arguments”. The Bill is being introduced to the House of Commons on Tuesday. Mr Gethins, said: “The UK stands at an historic crossroads that will define our future depending on whether we follow the Tory plans for a hard Brexit or the compromise set out by parties across the UK to maintain close relations with our EU partners. One of the SNP’s amendments to the Bill would see the UK revert to remaining in the EU if the government fails to negotiate a deal with the bloc within its planned two-year timeframe.